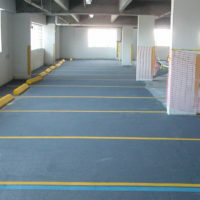 CoverTec manufactures professional grade cleaners, sealers, and coatings for building maintenance, protection and waterproofing. 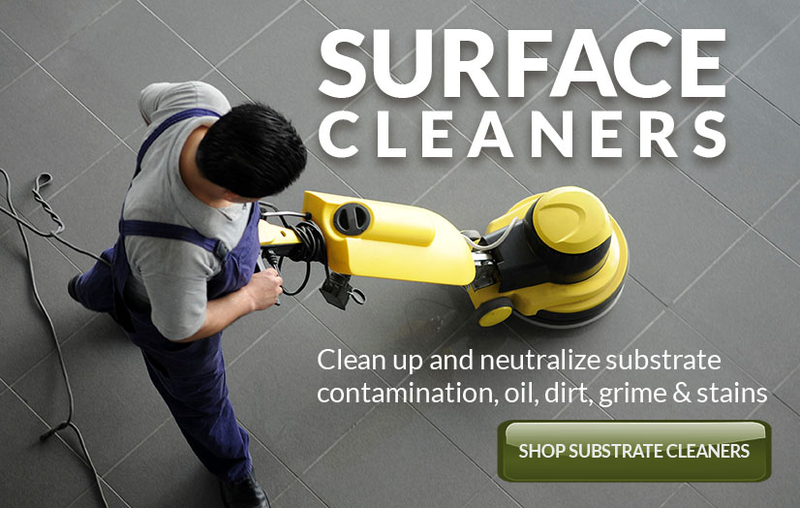 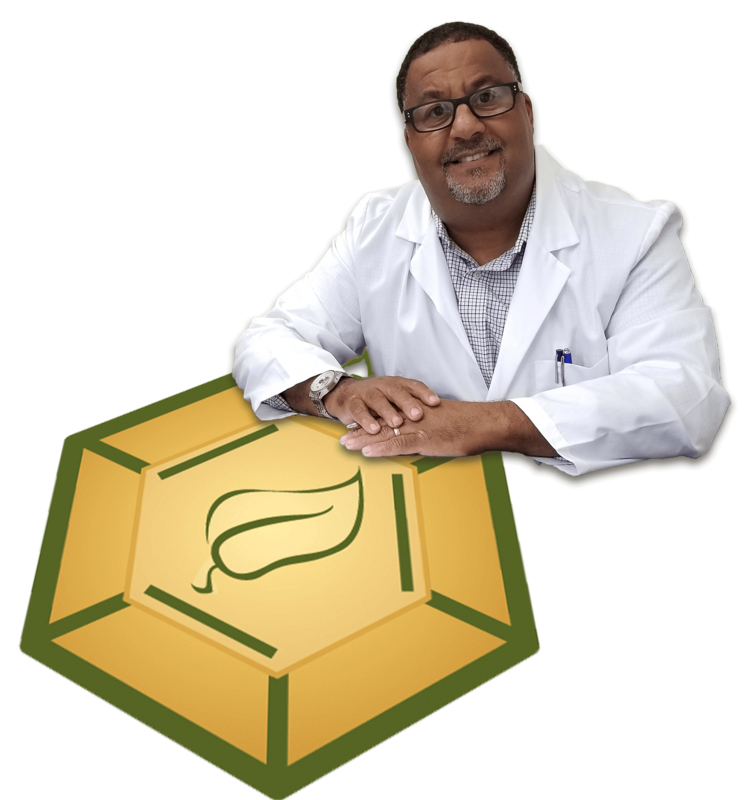 To prep your surface, our highly engineered cleaners utilize a microbial remediation process that breaks down and actually consumes dirt and grease. 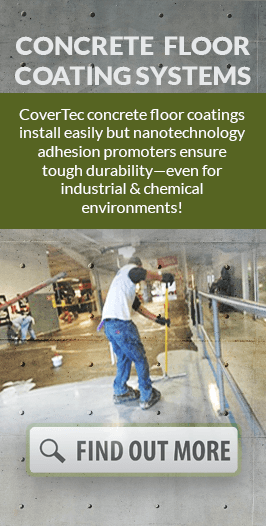 To protect and enhance your surfaces, CoverTec floor sealers and coating products utilize nanotechnology adhesion promoters for maximum protection, durability and shine. 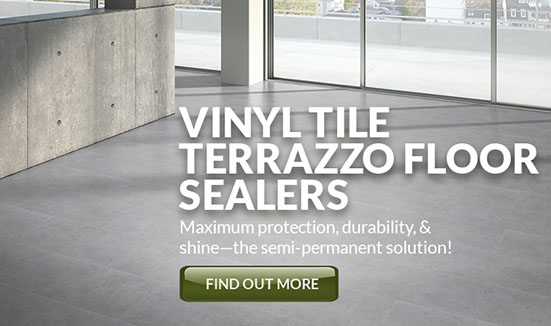 From concrete, pavers, stone, vinyl, porcelain, ceramic, terrazzo, brick, metal, rubber, even aged asphalt: CoverTec Covers it All! 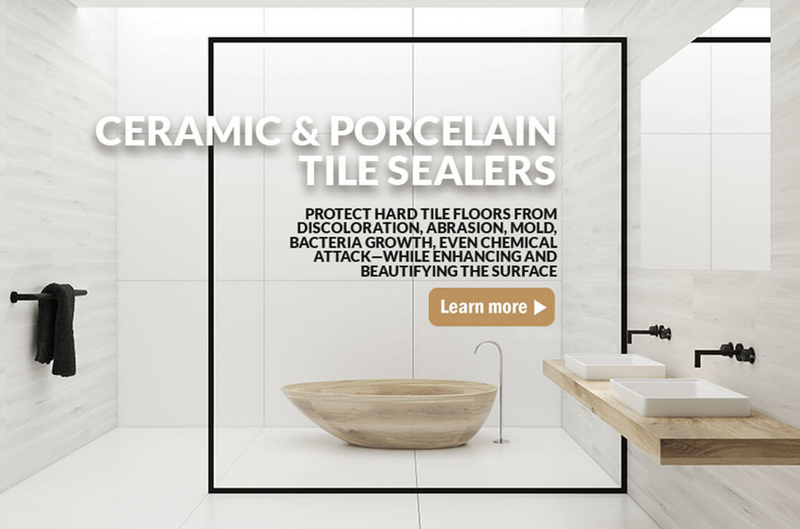 CoverTec products are designed primarily for flooring applications roof and wall waterproofing and industrial or commercial maintenance. 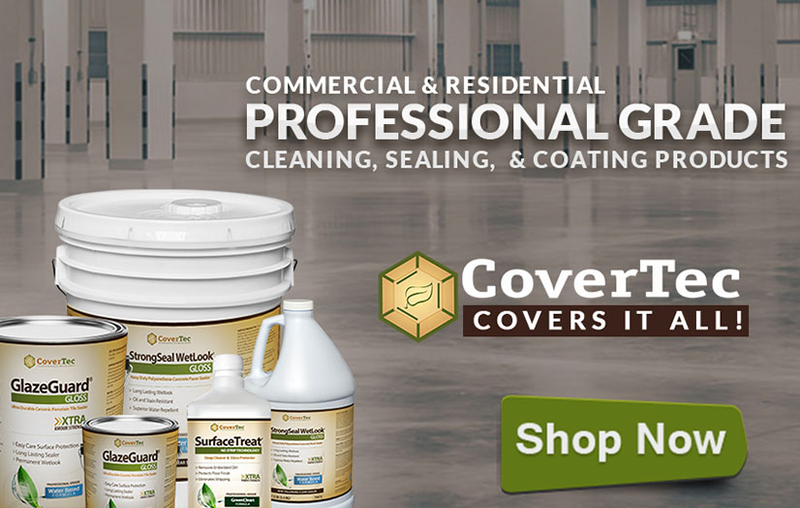 CoverTec is a US-based manufacturer and distributor of cleaning, coating, & sealing products. 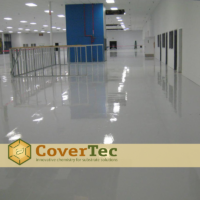 CoverTec products are used primarily in flooring applications, roof and wall waterproofing and for industrial and commercial maintenance. 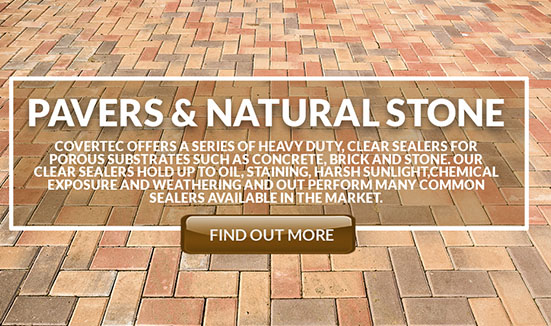 Our professional grade products are designed for application to many substrates including concrete, wood, tile, stone, brick, metal, rubber– even aged asphalt. 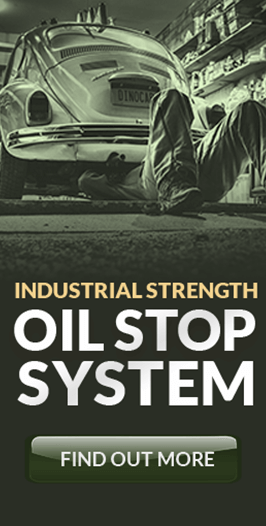 At CoverTec, our knowledge of chemistry and years of experience lets us engineer products unlike any others—products that really solve your problems!